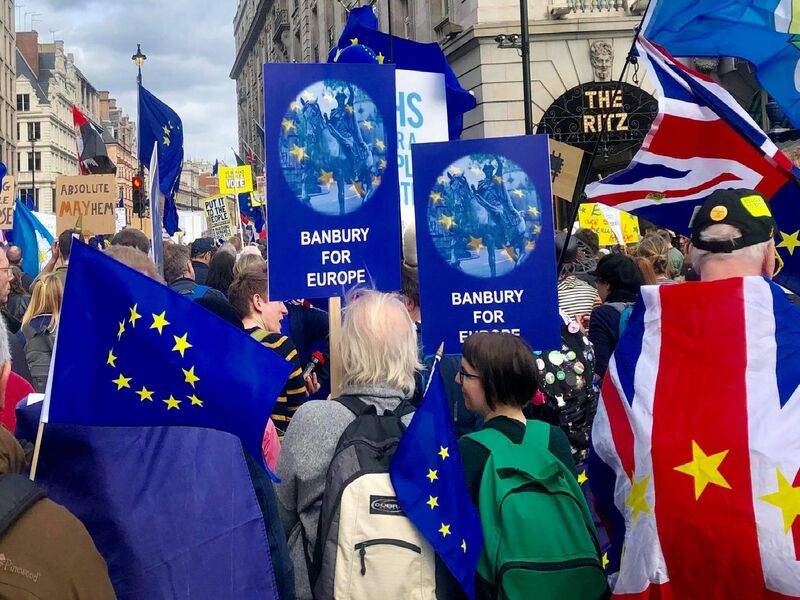 A Banbury group calling for a rethink on the Brexit chaos were in London this weekend for the historic Put it tot the People March. A coach load of demonstrators made their way to the capital and were joined by others from Bicester. The march, which began at Marble Arch, and snaked its way to Parliament Square was one of the largest mass gatherings in British history.